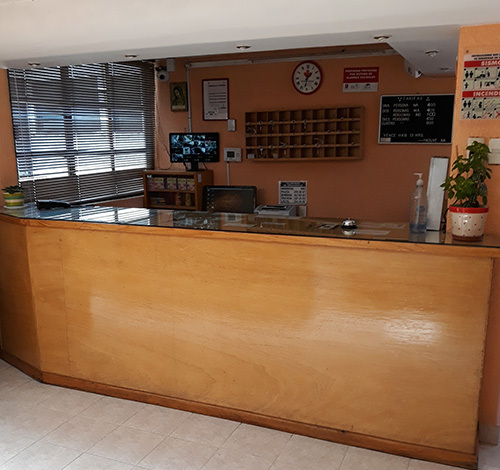 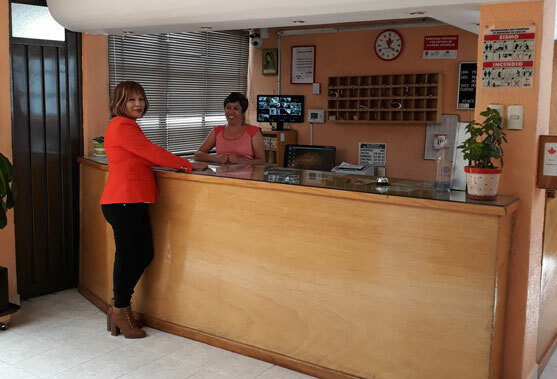 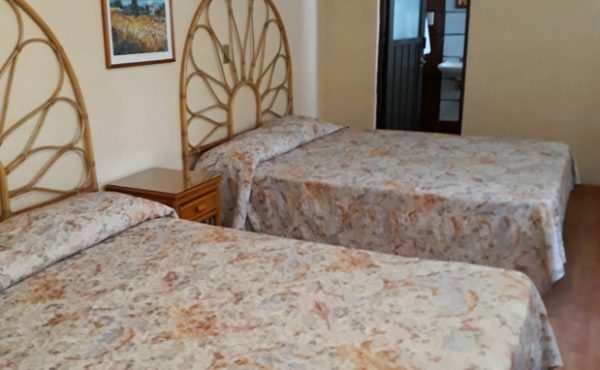 With over 25 years of experience, our facilities recognized for its cleanliness, safety and comfort await you for business or family trips, we have private parking, wireless internet, CCTV security, comfortable beds, renovated facilities and dry cleaning service (at extra cost). 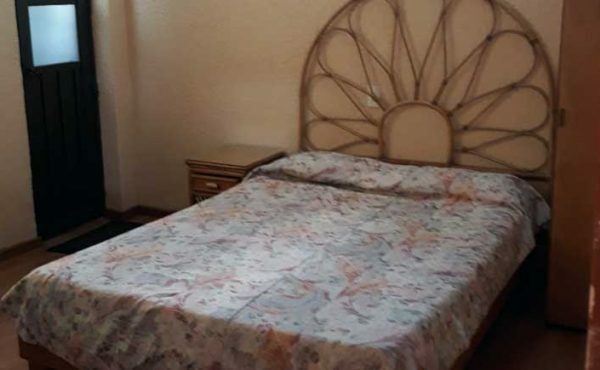 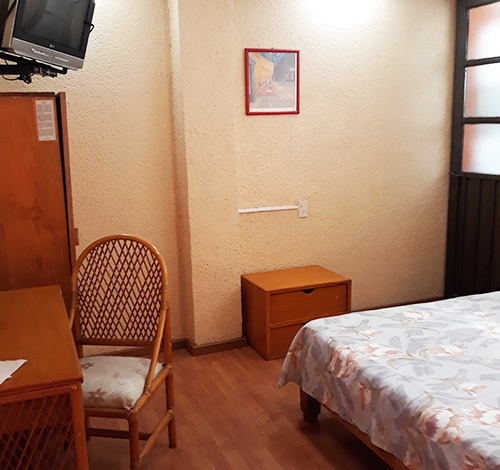 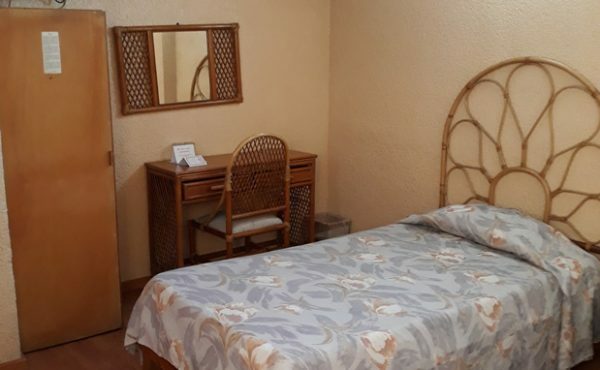 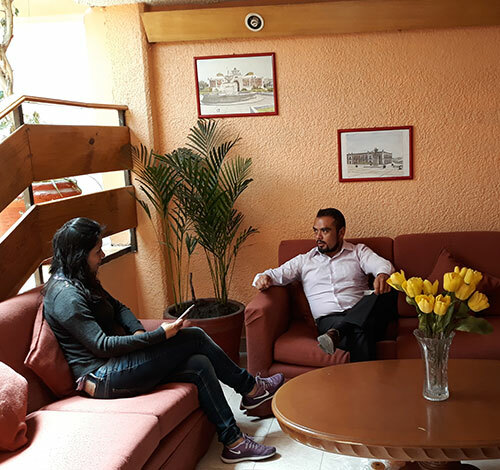 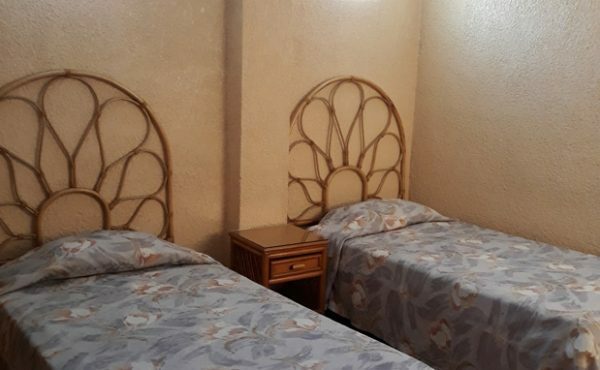 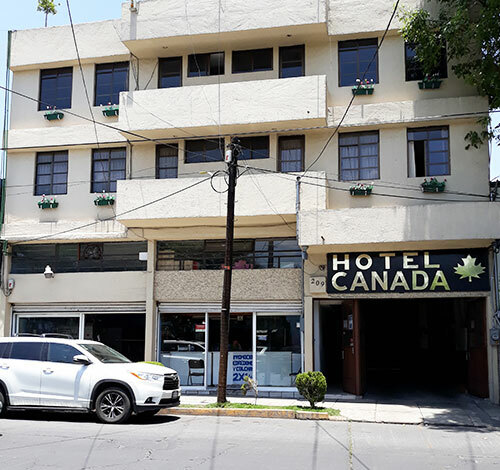 We are located in the Centre of the city of Toluca, surrounded by shopping centers, restaurants, hospitals, museums, the beautiful cosmovitral, and bus terminal. 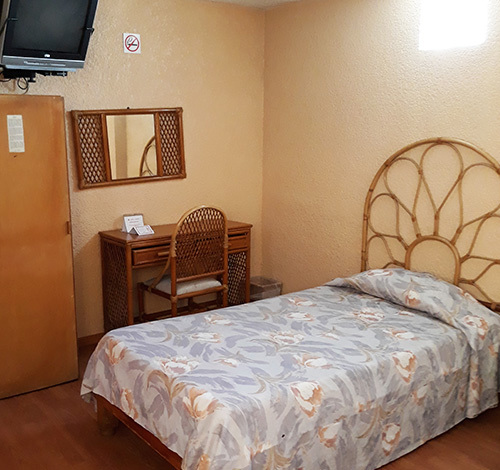 Just 15 minutes away is Toluca’s international airport and the cities of Metepec and Zinacantepec. 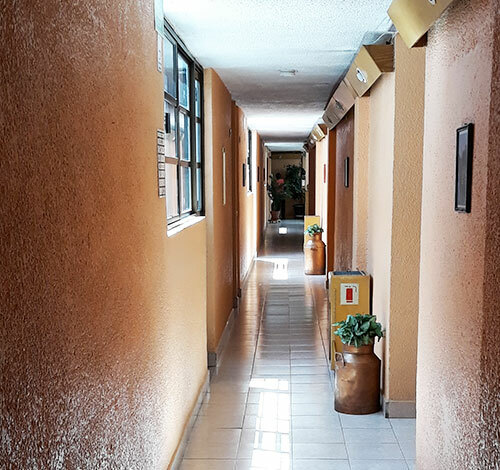 Mexico City, Valle de Bravo, Ixtapan de la Sal are just 60 minutes away.